Affordable DAW software now provides all the processing tools you need to create commercially competitive music mixes within a home, college, or project studio. As such, the overriding concern for budget-conscious engineers these days should be to develop effective habits with regard to studio monitoring, mix balancing, and quality control. Important techniques in each of these three areas are often neglected in small-scale productions, leading to mixes that don't stack up against professional releases, or that collapse on some mass-market listening systems. In this seminar Sound On Sound magazine's "Mix Rescue" columnist Mike Senior will draw on his experience of thousands of project-studio mixes to highlight the most frequently overlooked studio tricks. 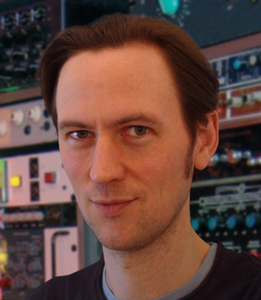 In the process he'll demonstrate how these methods can powerfully upgrade your sonics without breaking the bank, no matter which DAW you're using.